While there may be many perennials that can tolerate shade in a garden, for variety, you need a variety of plant heights. Tall perennials do not dominate the shade tolerant perennials, but there are enough varieties to add interest to any garden. Most of these varieties also have striking flowers that add color to your garden. Columbine (Aquilegia) grows up to 3 feet tall and has flowers that may be white, blue, pink, red or yellow. This plant is a member of the buttercup family (Ranunculaceae) and prefers moist rich soil and part shade. 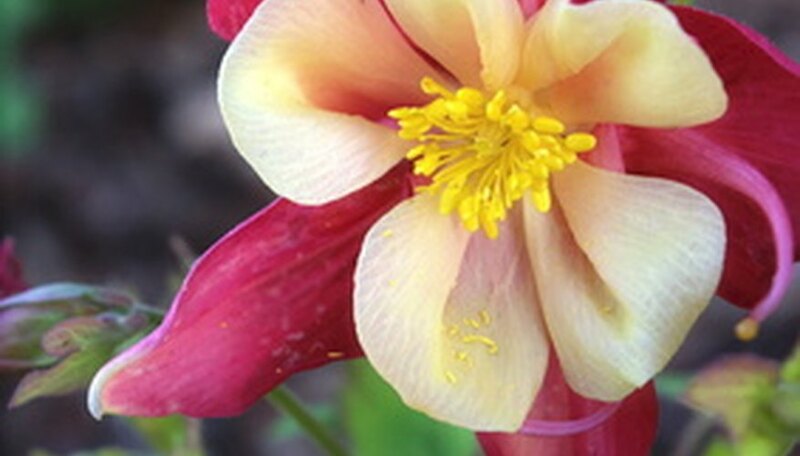 Columbines are hardy in zones 3 to 8. Monkshood (Aconitum napellus) grows up to 4 feet tall and is hardy in zones 4 to 8. The showy flowers bloom from mid to late summer. The flowers are purple, white or pink and resemble snapdragons. Monkshood prefers moist soil, but not soggy soil. Some parts of the plant are poisonous, so take care when planting near children or pets. Monkshood is also known as Helmet Flower, Friar's Helmet or Wolfsbane. 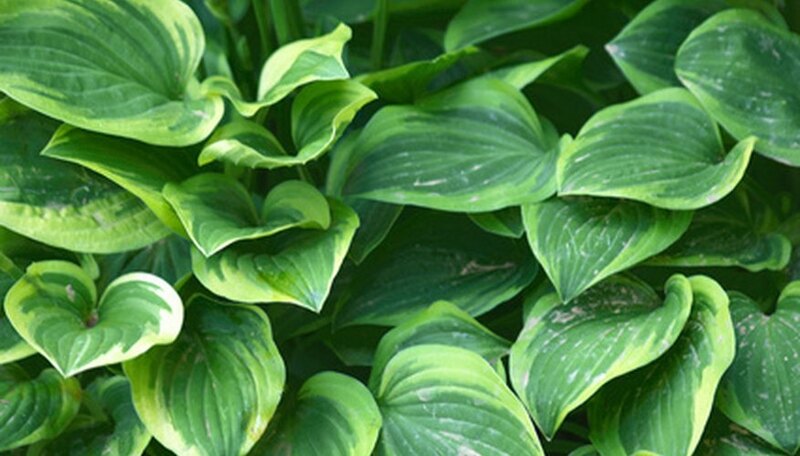 Hosta is also referred to as a Plantain Lily. Giant varieties of this plant are greater than 28 inches tall and grow up to 3 feet tall. Even taller flowers appear in midsummer on spikes; however, most hostas are grown for their foliage. The foliage ranges from shades of blue-green to green to gold. Some foliage is variegated with white or gold. Tall varieties of hosta include Sagae, Sum and Substance, Great Expectations, Krossa Regal, Blue Angel, Frances Williams, Regal Splendor and Elegans. Hostas like partial shade, especially with morning sun. Well drained soil is preferable. 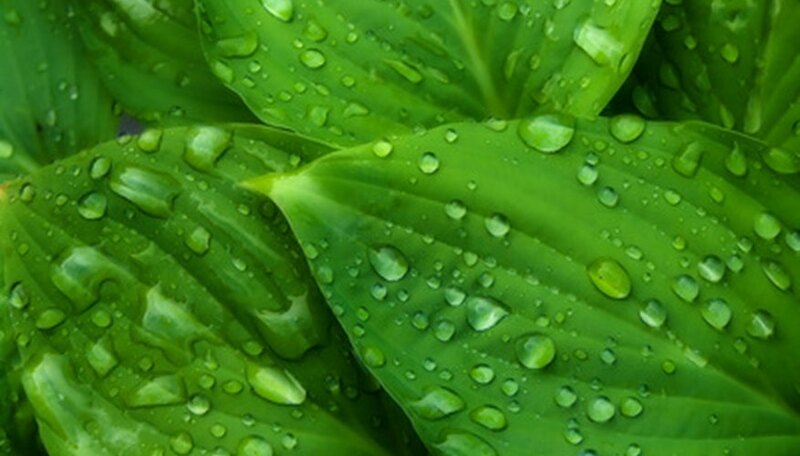 Hostas are hardy in zones 3 to 8. Astilbe grows 3 to 5 feet tall and has dark green leaves. The flowers grow in plumes and are white, red or pink. These plants prefer moist soil and partial shade. Astilbe is hardy in zones 4 to 9. They are often used in mass plantings and in borders. Oregon State University: Astilbe spp.